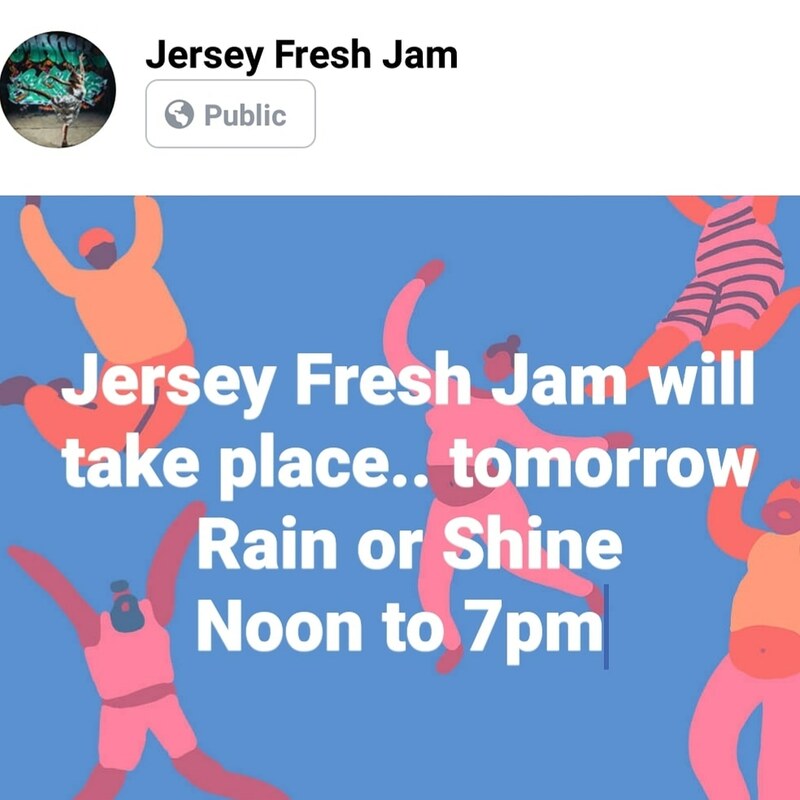 Glad for a chance to get back to the Jersey Fresh Jam this year. I ‘ve always loved rocking at this event, catching up with old friends and making new ones. Rain storms were looming most of the day, so I tried to bang out my piece before it got too bad out there. 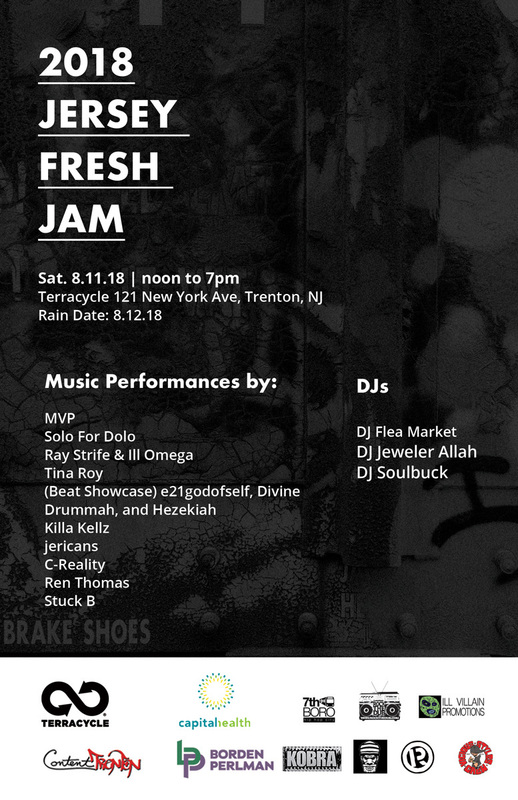 Big ups to all the writers and performers at the event, everyone who came through and hung out. As always, I gotta send a big shoutout to Rain and Demer for the hook up and all their work putting this thing together. Good times! The Jersey Fresh Jam is New Jersey’s premiere Hip Hop festival. 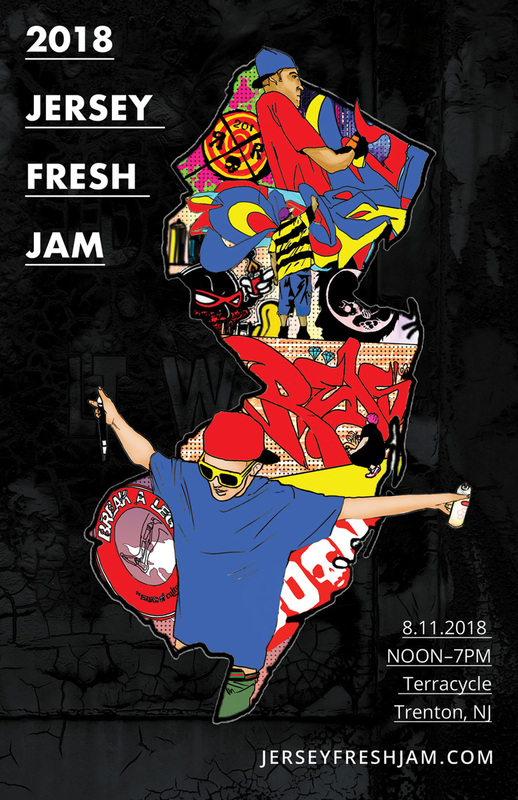 Since 2005, the event has grown from a small, humble event into one the most respected celebrations of Hip Hop culture on the east coast. 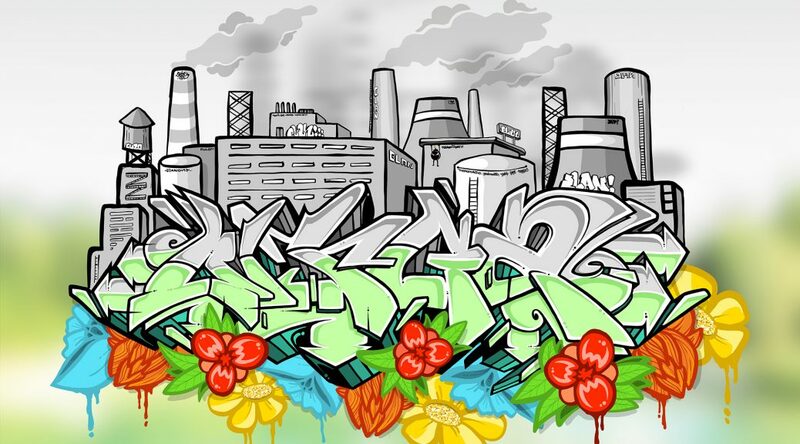 At the twilight of every summer, aerosol artists from far and wide converge to adorn the walls of Terracycle INC with their signature masterpieces, while local and regionally known emcees, bands, and DJs provide the soundtrack for the days’ festivities. This event is free and open to the public. Come and share the excitement! Promote your business with this great opportunity and support your art community!